Alpha Theta Zeta Chapter of Zeta Phi Beta Sorority, Inc. attended the Joint State of Georgia Leadership Conference on February 26-27, 2016, in Augusta, Georgia, along with the brothers of Phi Beta Sigma, Inc., Zeta Amicae Auxiliary and the Youth Auxiliary. The Marriott at the Convention Center was the site for the conference meetings, educational workshops, and events throughout the weekend. 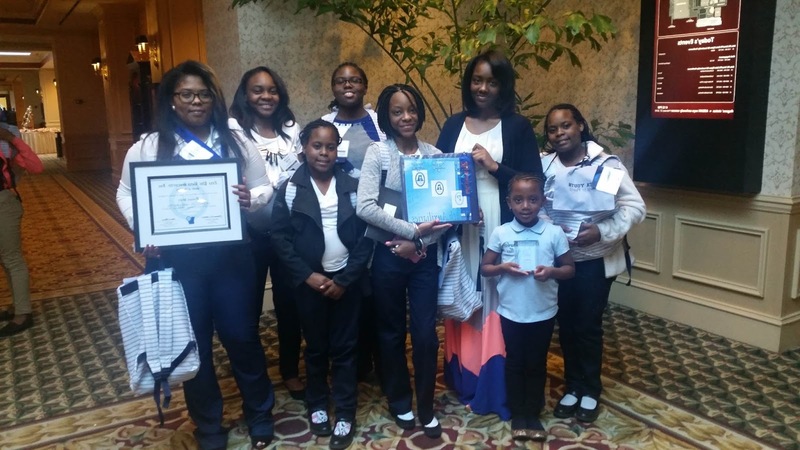 This year the Youth Auxiliary, sponsored by Alpha Theta Zeta Chapter, won Youth Auxiliary of the Year. The Youth Auxiliary took home 1st place in Scrapbooking. Amicette Latoi Buckner placed 2nd in the Spelling Bee contest and Archonette Yeonnie Perry was awarded a certificate for having the highest Grade Point Average in school. The Youth had an opportunity to tour the campus of Paine College. 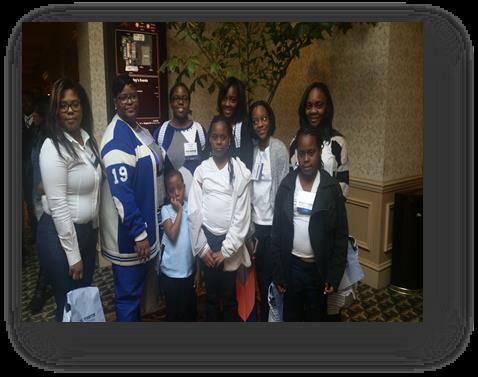 Our Youth Auxiliary was also recognized at our Southeastern Regional Conference in November at the Gaylord Palms Resort and Convention Center in Orlando, FL. 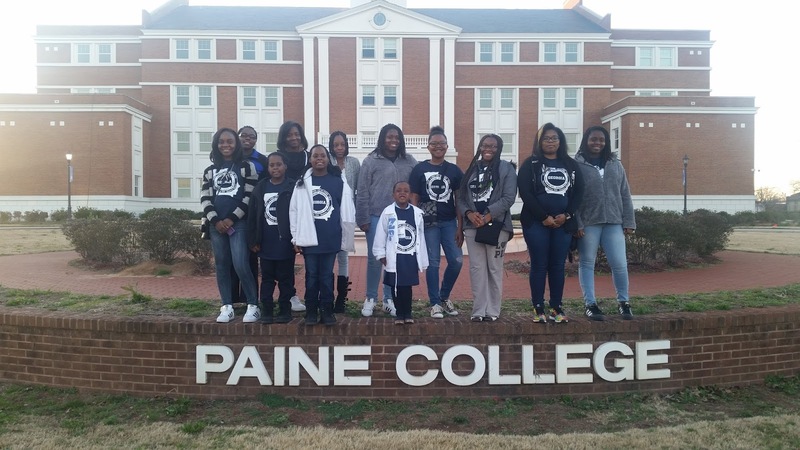 Pearlette Kaitlin Dixon and Amicette Shy’Nya Hymon won 1st place in the Spelling Bee contest and Archonette Yeonnie Perry placed 2nd in the Spelling Bee contest. 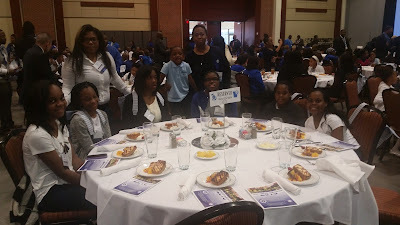 Not only did our youth place in the top two in the Spelling Bee contest, but Amicette Shy’Nya Hymon was elected Secretary and Archonette Yoennie Perry was appointed to the Youth Executive Board.